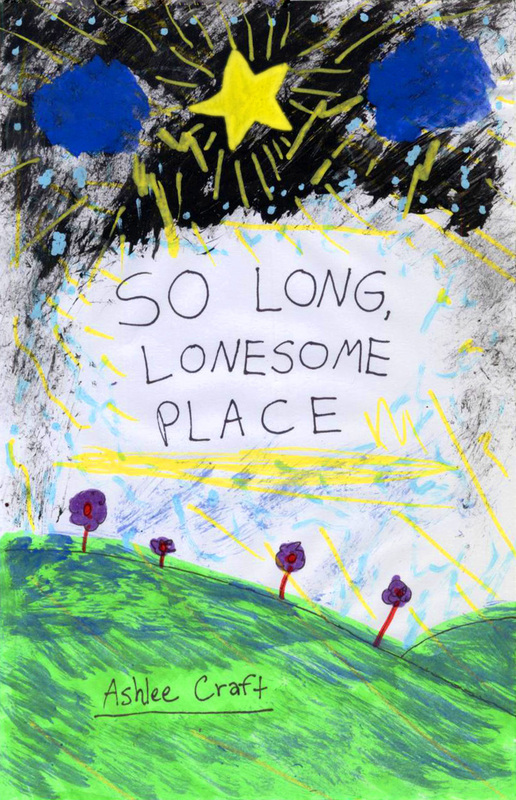 So Long, Lonesome Place – New Poetry Book Available! Previous Article← I Got My First Acting Gig as Audrey in Ken Ludwig’s “Leading Ladies”! – Opening This Week!